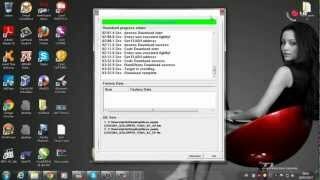 How to Hard Reset on LG P970H(LGP970H) aka LG Optimus Black ? Next press and hold the Power key & G button and Volume down key for ten seconds. Release all buttons when the LG logo appears. Your phone will now restart. The hard reset is completed now. As a result of these actions, the memory of your phone cannot be restored. 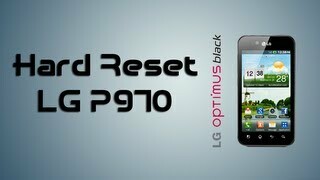 How to Factory Reset through menu on LG P970H(LGP970H) aka LG Optimus Black ? In Privacy select "Factory data reset". Confirm your action by clicking "Reset device". As a result of these actions, the memory of your phone can not be restored.